For anyone searching for the best outdoor lighting floodlight, our Luxu LED floodlights are bound to blow you away with their grand features and capabilities. How special are they? Well, our Luxu flood stands patent in the market either from design or aesthetic as they are our private mold products. 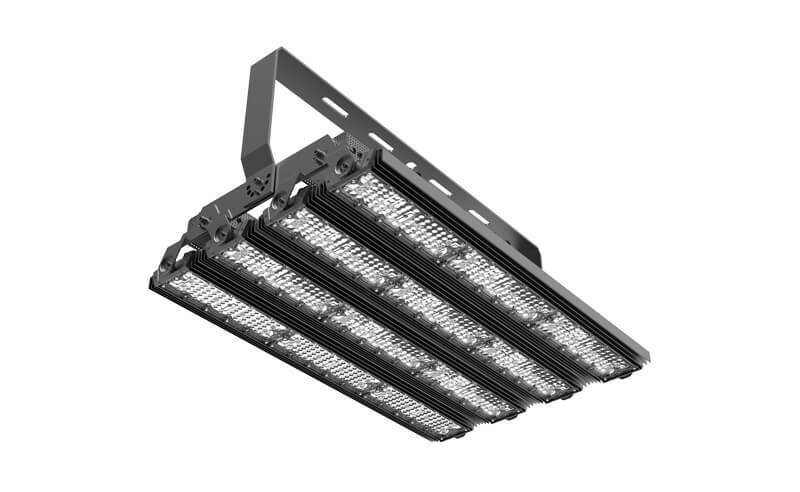 Among the many perks that make the Luxu LED fixture, an ideal outdoor lighting solution is the fact that it has an efficiency of up to 140Lm/W. 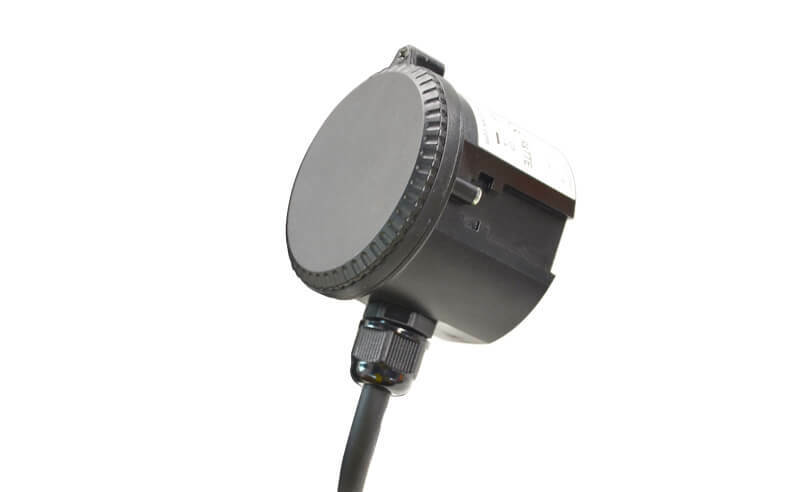 It can offer a luminous flux ranging from 14000lm to 84000lm, which is very bright especially for vast outdoor spaces like stadiums and arenas. Thanks to its rotatable module wings, these floodlights offer a wider and more convenient lighting angle to ensure that light reaches every part of the space being illuminated. When it comes to durability and protection, Murcu’sLuxu LEDs are a marvel. Why? Aside from having a stunning IP66 – IK10 protection rating, these lighting fixtures can last at least 50,000hrs without breaking down or affecting their performance; that’s years of high-performance and cost-effective lighting. If you are always worried about frequent power surges, you’ll be glad to know that our Luxu LED floodlight comes with an awe-inspiring 10KV power surge protection rating. 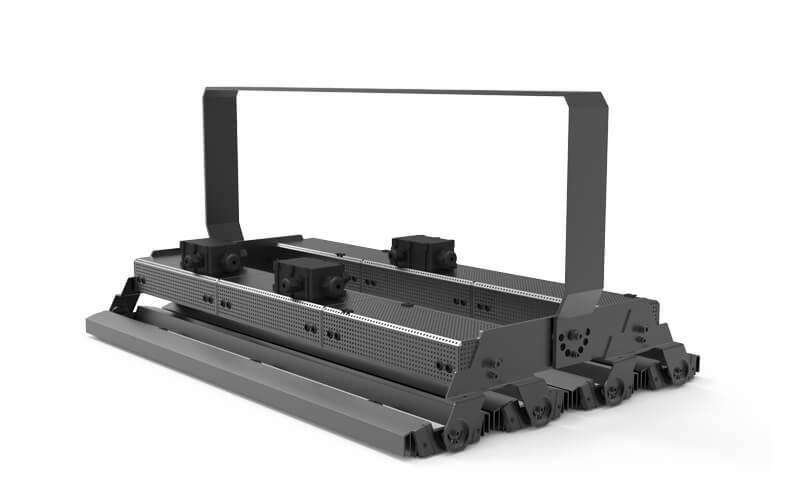 In addition to that, it is made up of high-quality materials including an Aluminum housing and a stellar heat sink to ensure it lasts longer and shines brighter at all times. 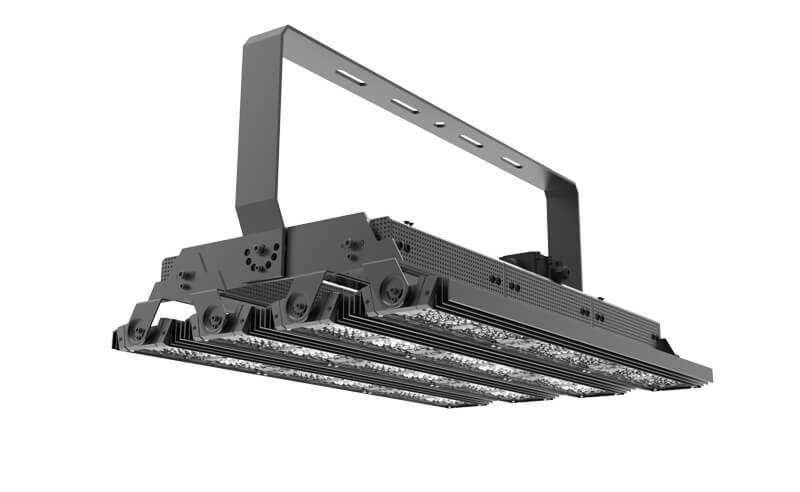 Also, you can get your Luxu LED lighting fixture with extra features including dimming (0~10V, TRIAC, and DALI), daylight sensor, motion sensor, and a 2hr emergency backup.